RADtouren, one of the leading German bicycle magazines, tested the Axendo 40 USB and Axendo 60 USB LED headlamps and came with very positive and enthusiastic results. 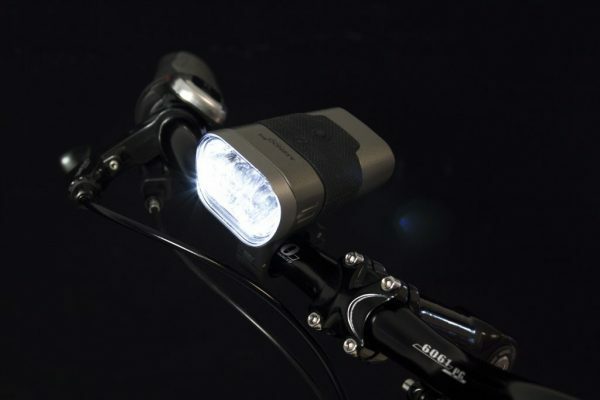 The test editors were impressed not only by the burn time of both headlamps, but also by the bright light beam and clear light rays on the road. The Axendo 60 USB is even mentioned as one of the best headlamps in its price range. A result of which we are very proud!